Cpl. Lemoin D. Hawkins, son of Mr. and Mrs. W. L. Hawkins, Loving, attended Graham High. 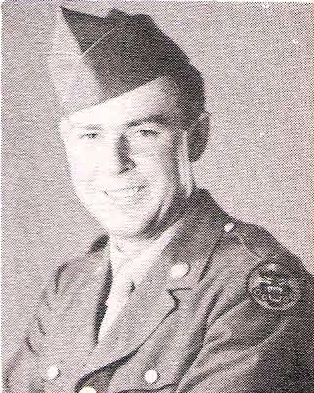 Entered Army, 1945, trained at Camp Hood, Texas. Served in Philippines. Awarded APO, GCM.